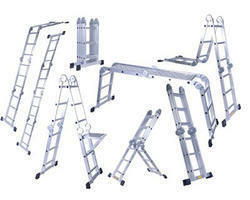 We are a renowned name engaged in importing and distributing a quality gamut of Portable Products in India. 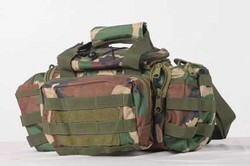 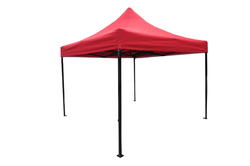 These products are designed using optimum fabric and other raw material, along with advanced techniques by the professionals of our vendors. 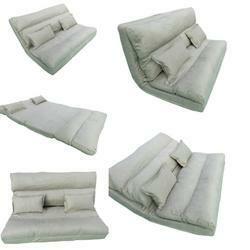 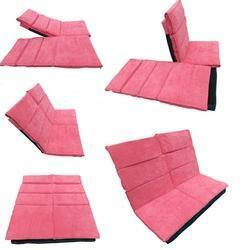 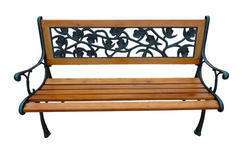 The elegant range is appreciated by our clients for its elegant design, perfect finishing and comfort level. 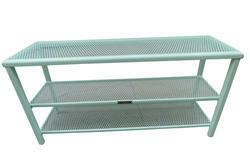 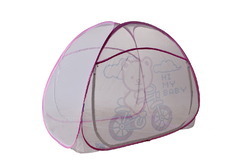 We offer Kids, Home Furnishing And Outdoor Accessories. 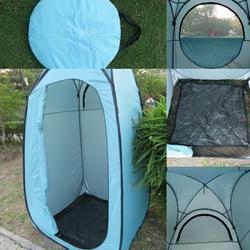 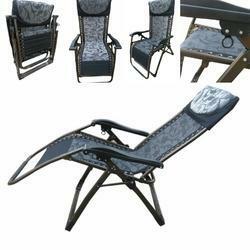 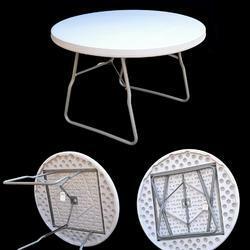 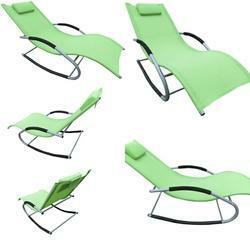 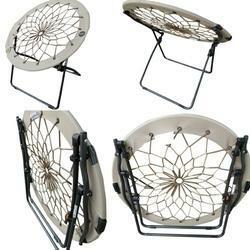 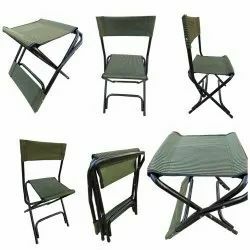 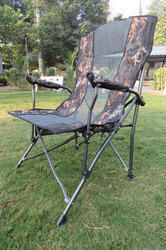 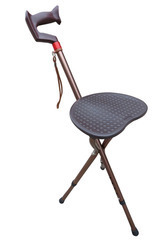 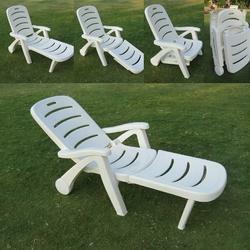 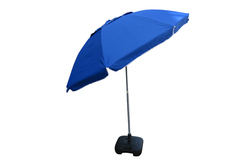 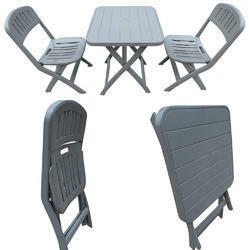 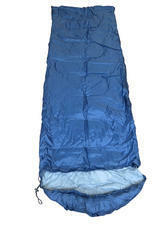 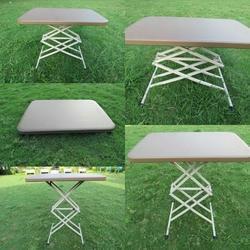 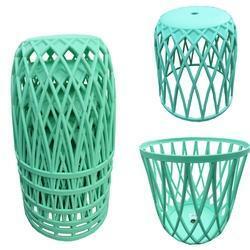 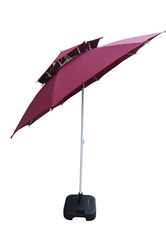 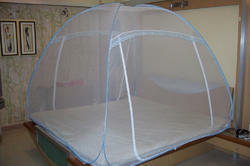 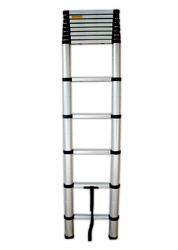 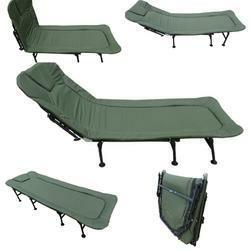 Our product range comprises Folding Chair, Beach Folding Chair and Mosquito Net. 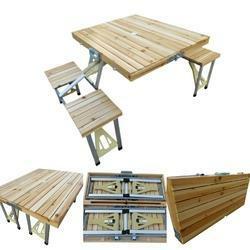 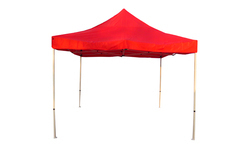 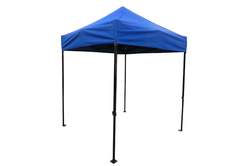 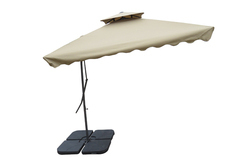 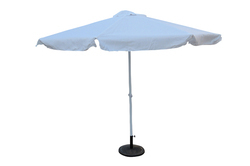 In addition to this, we also offer Beach Tents, Picnic Bags and Kids Folding Chair. 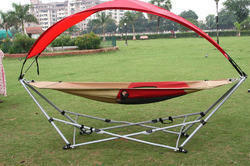 We are looking for all over India queries.